Innovative electrical design, installation, modifications and repairs to a wide range of recreational vehicles and mobile homes. Offering Industrial & Commercial Electrical Maintenance Services throughout the Perth Metropolitan area. Our trained mobile electricians take the stress out of costly electrical issues. 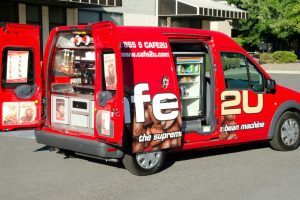 Supplying a range of generators and products to mobile coffee vans, deli trucks and other vehicle-contained businesses. 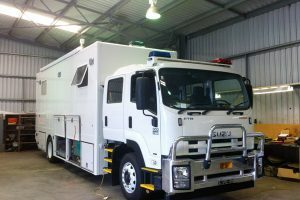 Cullys have been responsible for designing, manufacturing, programming and integrating electrical and control components in Incident Command Vehicles. Cullys offers comprehensive in-house and on-board repair capabilities ensures fast, effective and reliable servicing of all your on-board electrical and electronic systems. 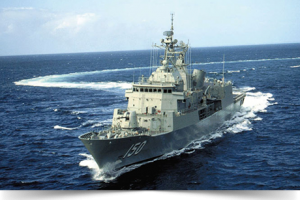 Located in Henderson, WA, Cullys has an expert team to work on the Naval vessels located nearby. They have an extensive workshop and mobile service technicians who offer turnkey solutions. Cullys comprehensive in-house and on-board repair capabilities ensures fast, efficient and reliable servicing of all your on-board electrical and electronic systems equipment. Our trained mobile technicians service the Perth Metropolitan area. 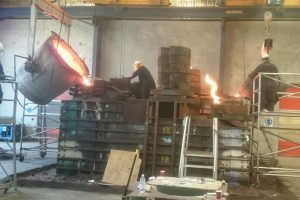 Cullys provide services in the area of marine, manufacturing, assembly and mining. Let us be your electrical contractor of choice. 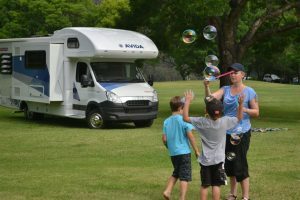 With a range of quality products, including Cummins Onan Generators and Victron Energy Battery Chargers & Inverters, and an expert service team at hand, Cullys has a portable power solution for your motor home, RV, coffee van or specialised food service vehicle. 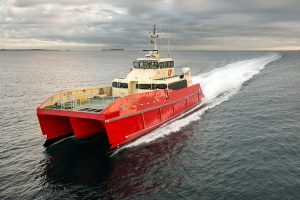 A range of electrical design maintenance, repairs and upgrades - from NSCV to full classification - on a variety of pleasure craft, ranging from small runabouts to super-yachts.